wooo it`s been an extremely busy week! 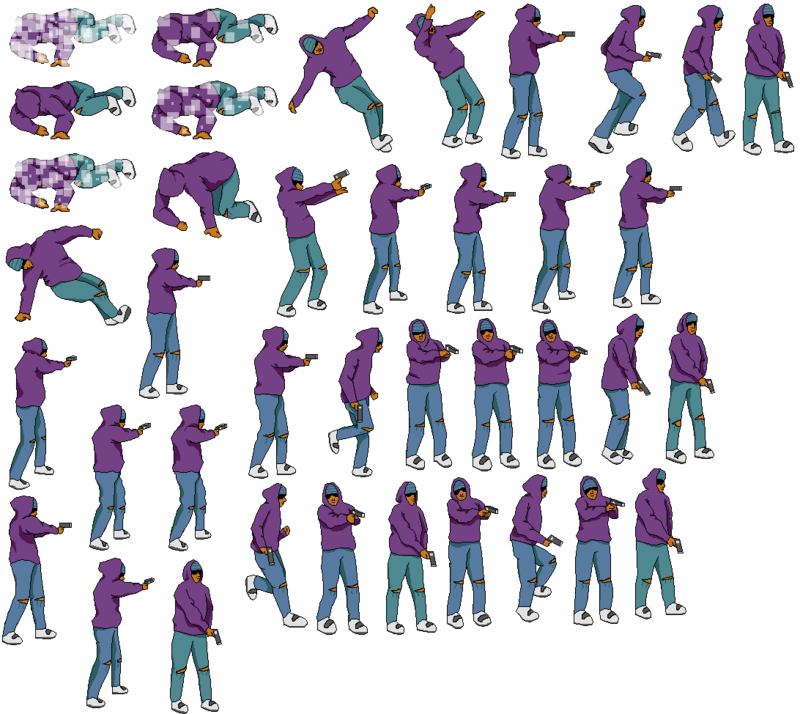 first things first, I managed to draw and animate every single frame in the bit.cops character library. 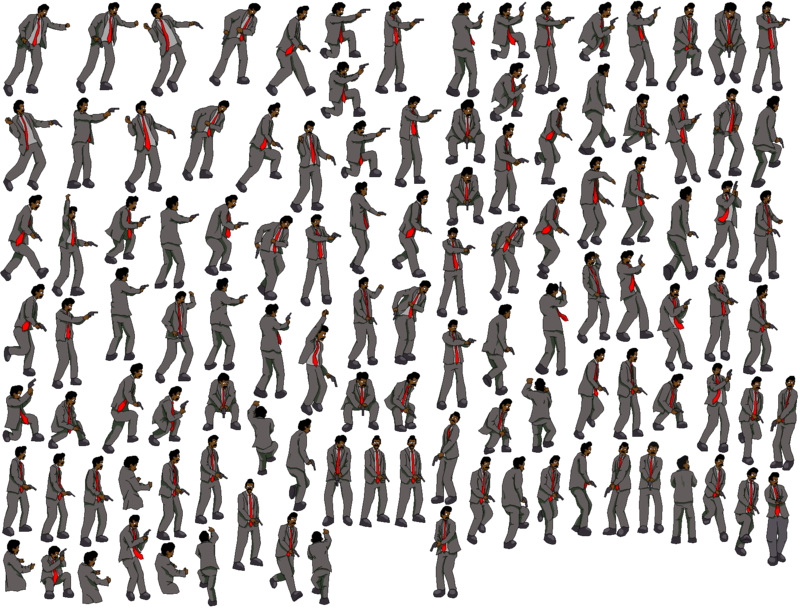 here are the epic spritesheets. and a whole heap of enemy palette swaps. 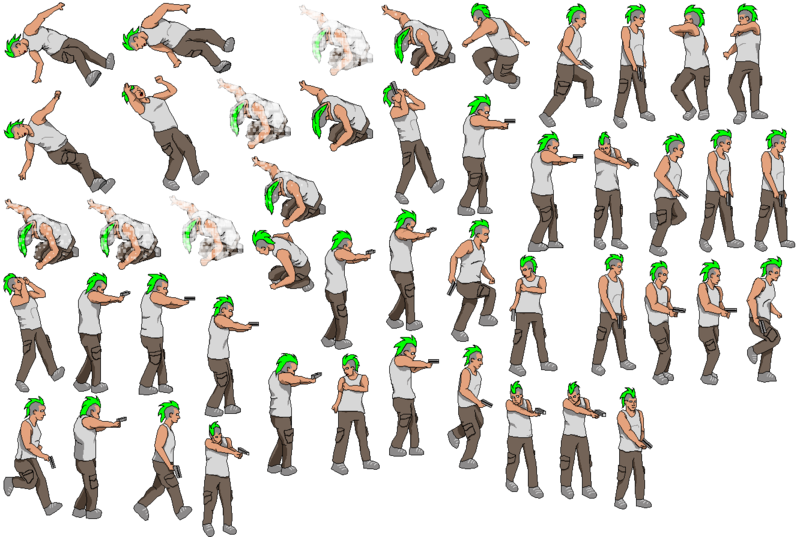 there’s a pink mohawk thug aswell but i managed to lose his spritesheet. so as you can see, a hoody thug and a mohawk thug serve as the games cannon fodder. 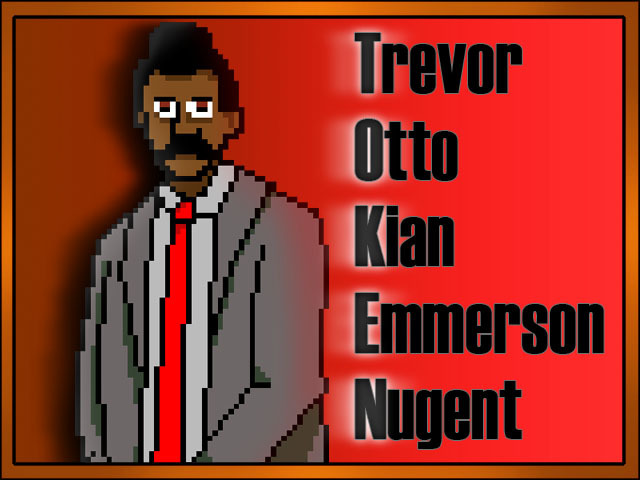 hopefully their vibrant colours can make up for the lack of a boss. initially I assumed there wouldn’t be any restrictions on how many characters I could have on-screen at once, but a bizarre glitch in adobe flash cs5 means I cant have two varieties of the same enemy in one file. :S so I have to make two separate videos and try to splice them together somehow. that should be a fun experience. thankfully, the entire bit.cops demo is designed as a divided, asymmetrical journey. so interference between the two cops is minimal. meaning, cropping the two videos together *should* be possible. I imagine next weeks blog will consist of an epic rant declaring otherwise. the cg art makes them look a bit derpy, but in that regard. I could pass it off as an homage to the dreadful american megaman boxart of the NES era. :S right? and here’s the full sized cg art without all the boxart stuff. it`s a difficult art style to pull off. 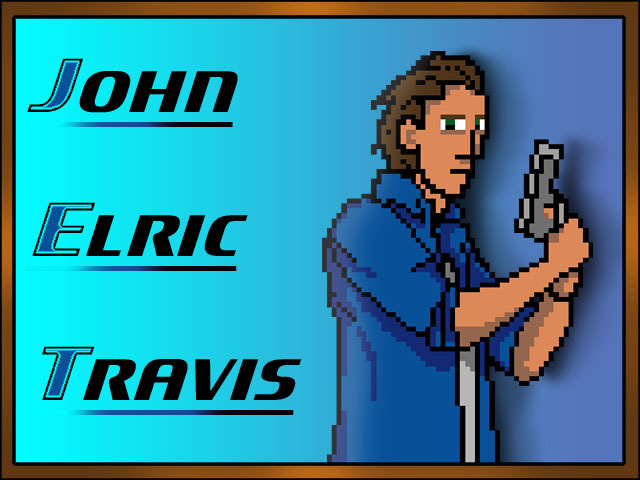 much prefer cell shading or pixel art – obviously. and because I forgot last post, here`s the boxart-less image of tixel. 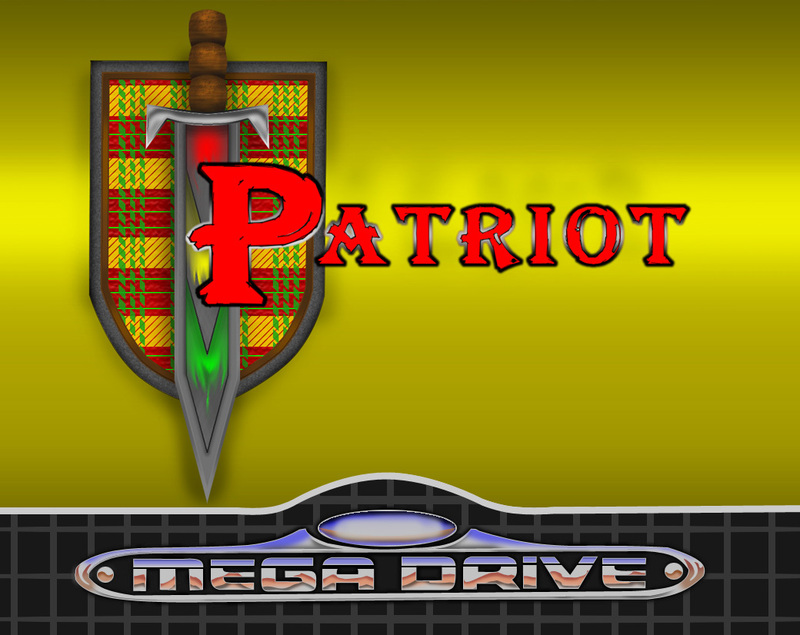 and last but not least, is the patriot boxart. 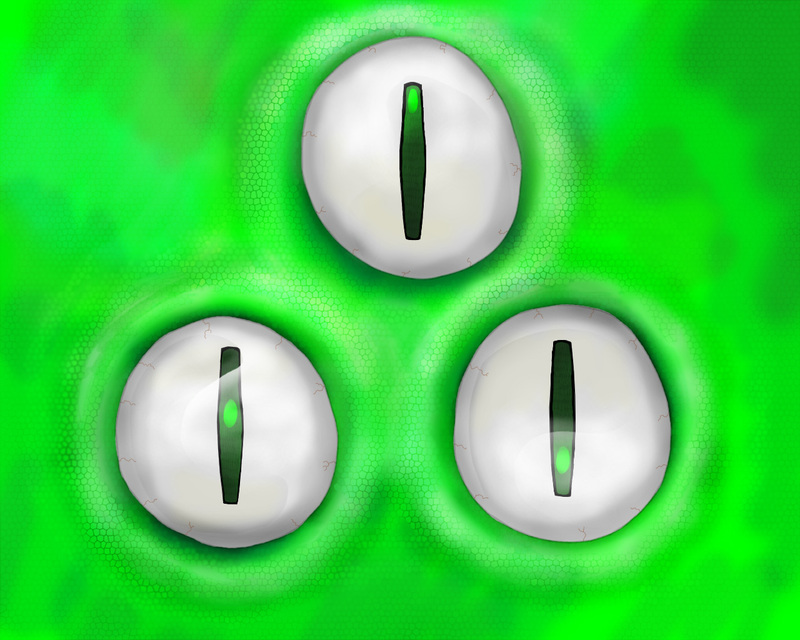 and yes, it is inspired by the `link to the past` boxart. the three flames on the sword were originally there as a gameplay mechanic, but since time is creeping i`ll have it as an aesthetic detail in the product. anyway,back to bit.cops. 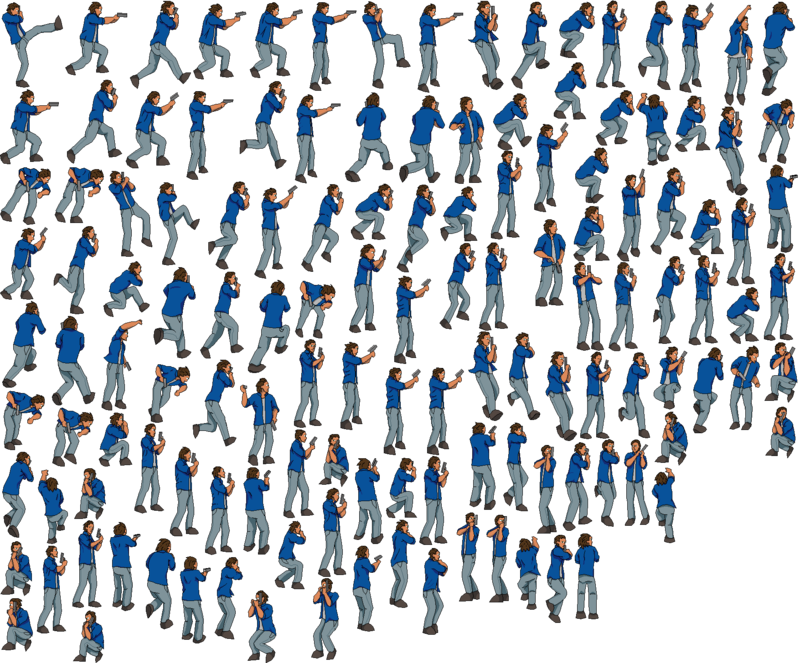 since making the actual animations is going to be split in two, I decided to (roughly) storyboard the sequences. 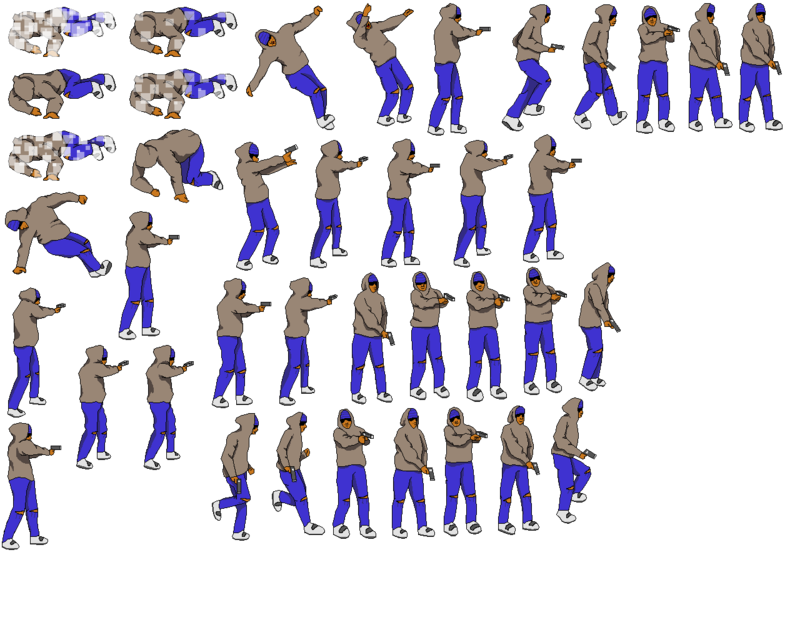 I cant show you the animations yet. (managed room 1 and 2 so far 🙂 there’s 9 in total) i`ll post the storyboards i have so far. room 1. these all animate. click to watch. room 2. thanks to flash`s ineptitude, the metal pusher on the bottom has been changed to serve as a shoddy blockade for the bottom cop. room 2.5 the naming order is a bit odd, because i went back and put more levels in. that’s all for now. I managed to get a skeleton draft of my dissertation done so all of the chapters are in place. 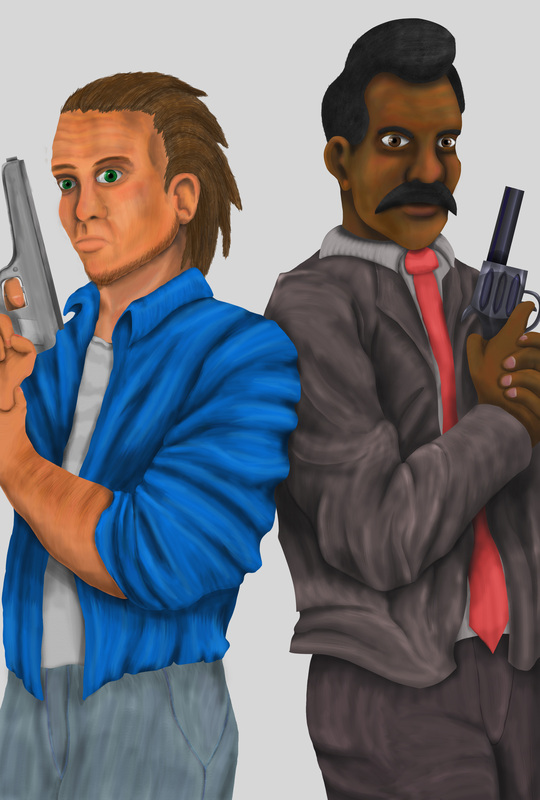 in the time it takes for feedback to arrive i`m going to work on the bit.cops animation and patriot demo.